Andhra Pradesh will usher in a revolution in the form of knowledge power, said Chief Minister N. Chandrababu Niadu launching Fiber Grid Project in Visakhapatnam on Thursday. It will be a trend-setter and is the first step towards that, said the Chief Minister. 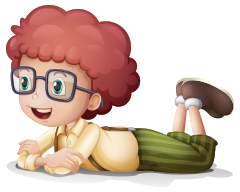 He said that smart classrooms will be a reality, and e-learning will be make studying easy. After launching the Fiber Grid project being implemented at a cost of Rs.333 crore, the Chief Minister spoke to students of Parawada Zilla Parishad School. A 10th Standard student Prasanti, said net connectivity will help them study well. The officials also showcased its usefulness in the field of Telemedicine by connecting the Primary Health Centre of Sabbavaram with doctors of King George Hospital here. The Chief Minister interacts with an MBA qualified girl from Chinamushidiwada through Fiber Grid connectivity. The girl Nookaratnam said it will help her prepare for competitive exams and jobs. 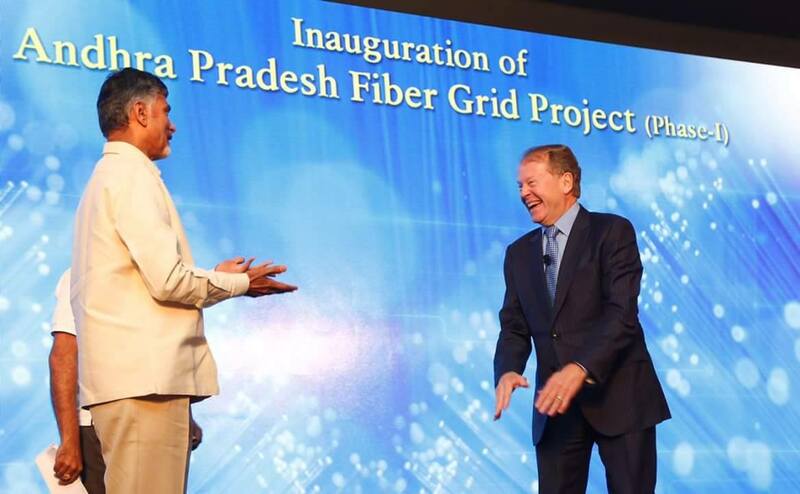 The AP State FiberNet Ltd. MD K. Sambasiva Rao said the CM opted for aerial fiber network to reduce cost from Rs.4,700 crore to Rs.333 crore, to make Digital AP come true. The AP FiberNet will give connection at Rs.149 per month for an 15 Mbps line to 1.3 crore households. Officials will get 100 Mbps connection at Rs.999 per month. Mr. Sambasiva Rao said that they would provide host of services including software, content and services. The Chief Minister wants to offer cheapest internet connection in the world, he added. 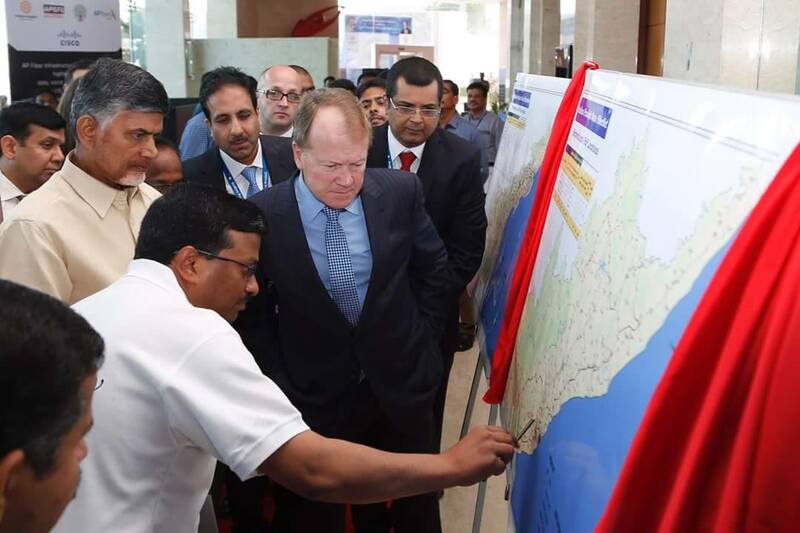 Network operation center has been set up at Andhra University by investing Rs.40 crore. Each connection will get 100 free-to-air TV channels and telephone facility within the same cable network. On-demand broadband connectivity will now be possible at a throwaway price. The fiber grid will be extended across the State by July. At present, this will be available in North Andhra districts of Visakhapatnam, Srikakulam and Vizianagaram. 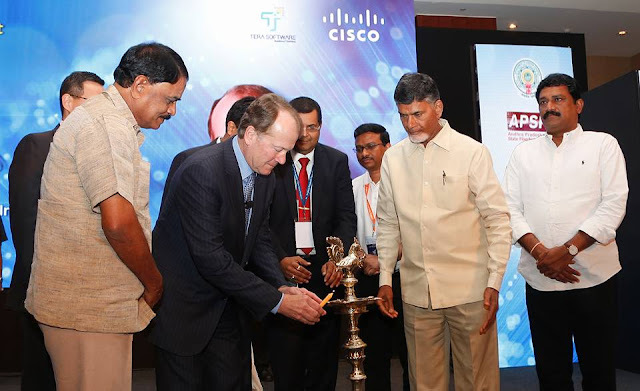 The AP State Fiber Net Ltd is implementing the project.